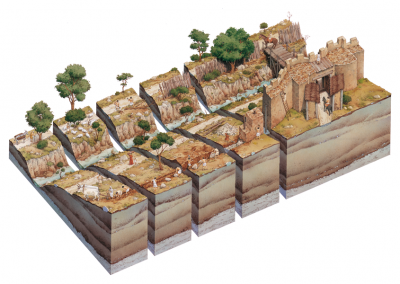 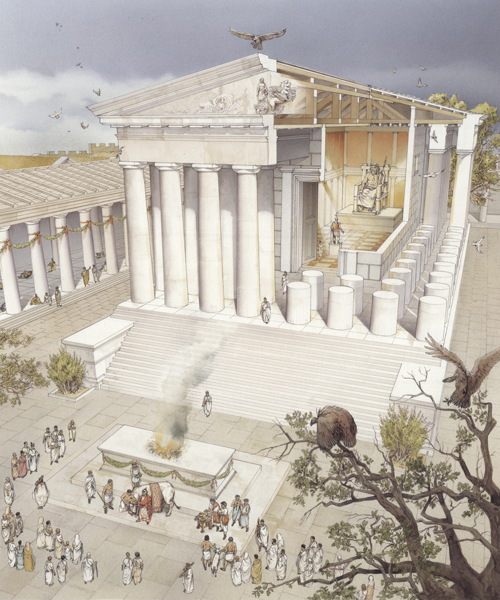 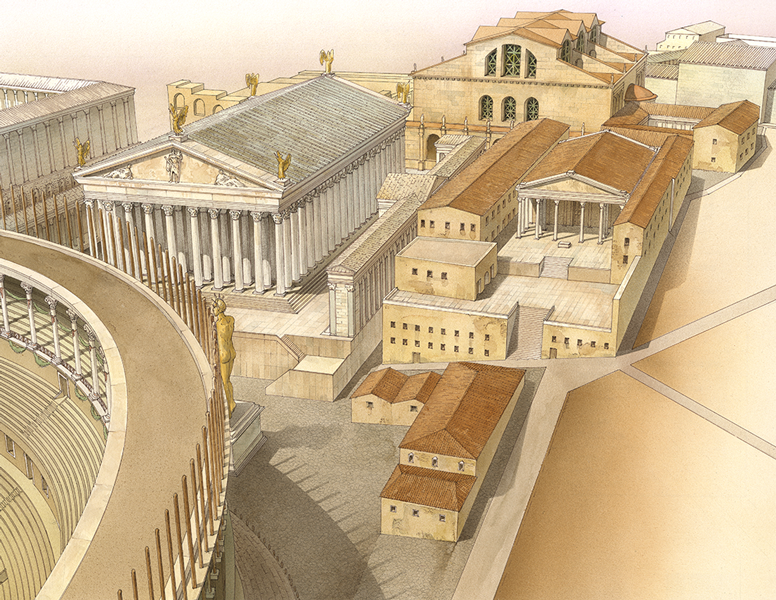 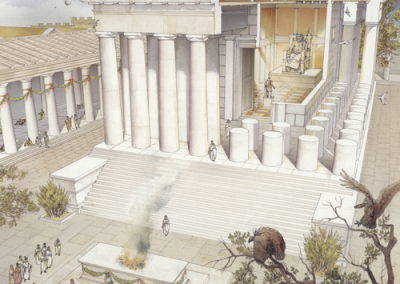 Below is a gallery of some of the maps, illustrations and 3D reconstructions from this one of a kind 2 volume set. 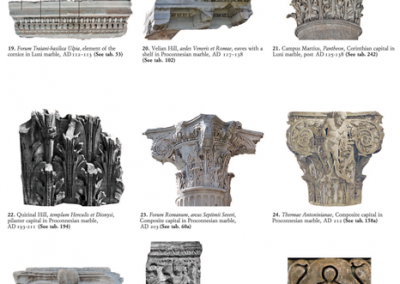 Use the arrow keys to scroll through and view the images below. 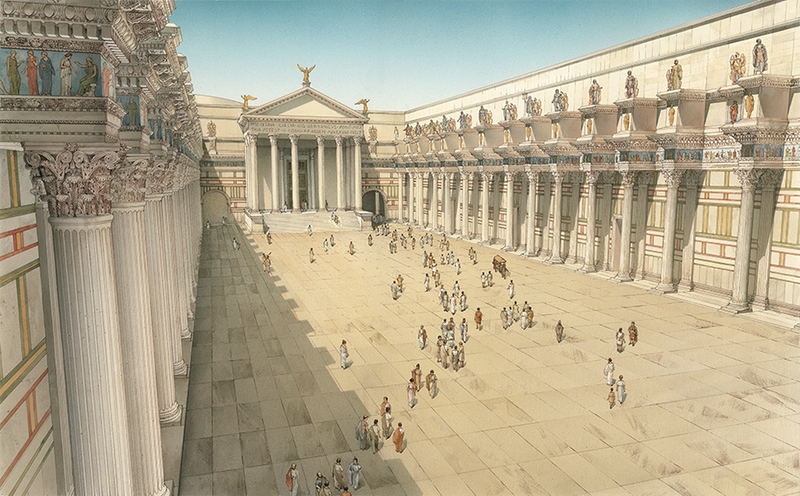 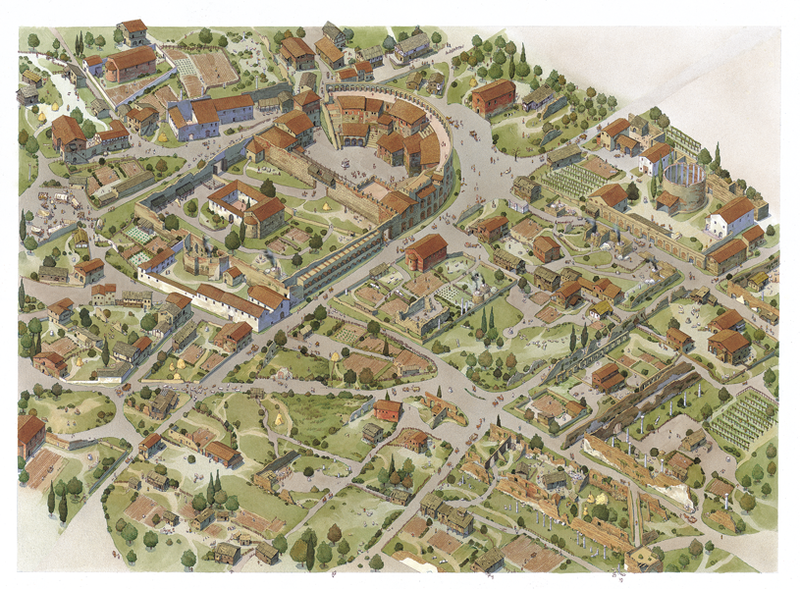 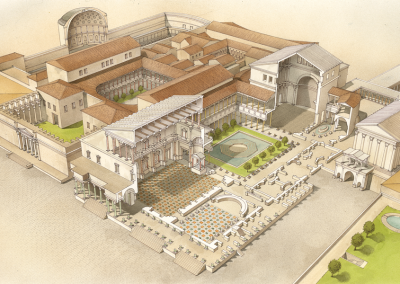 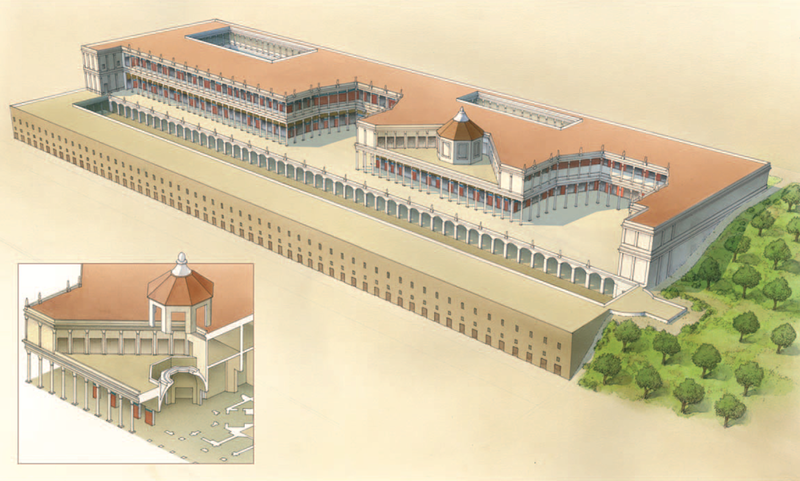 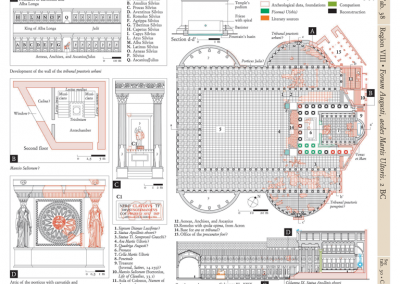 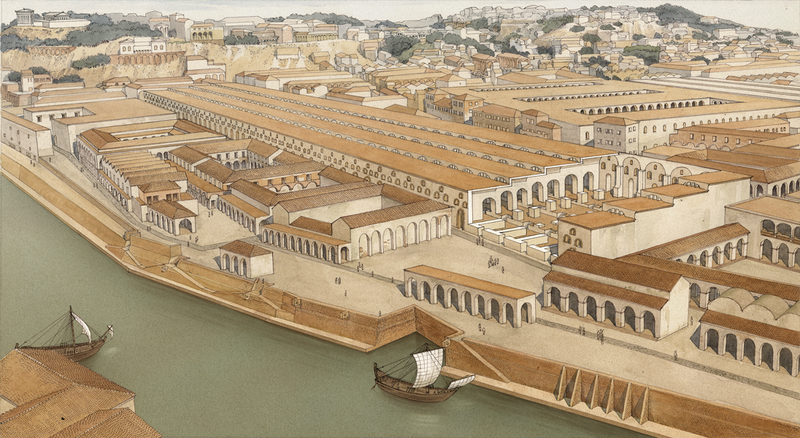 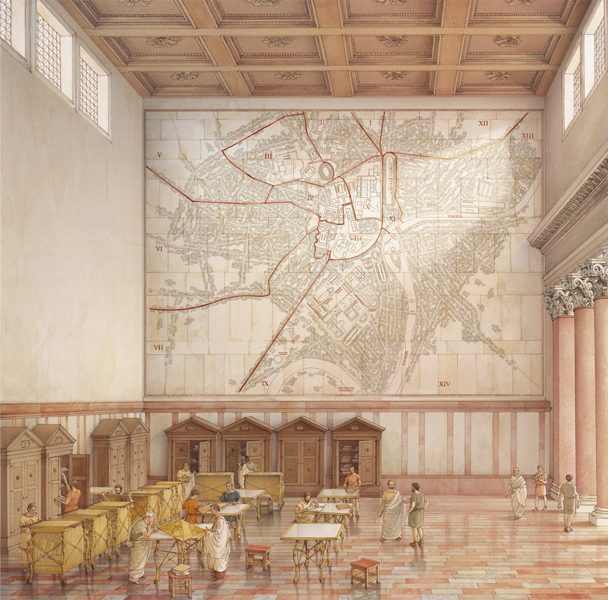 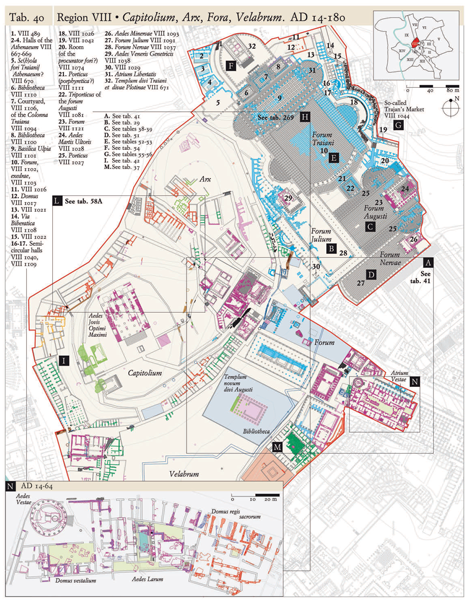 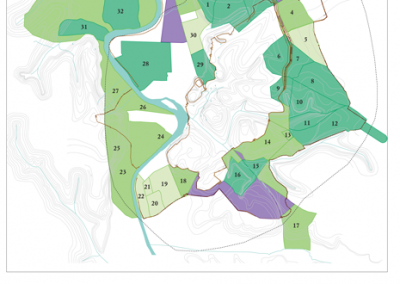 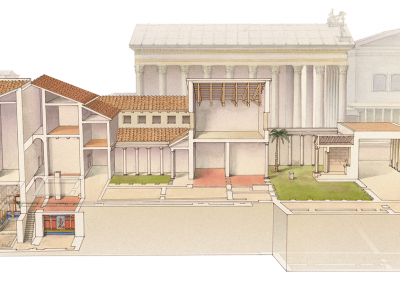 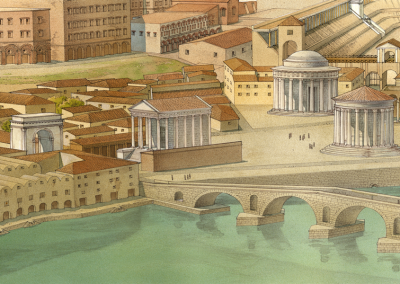 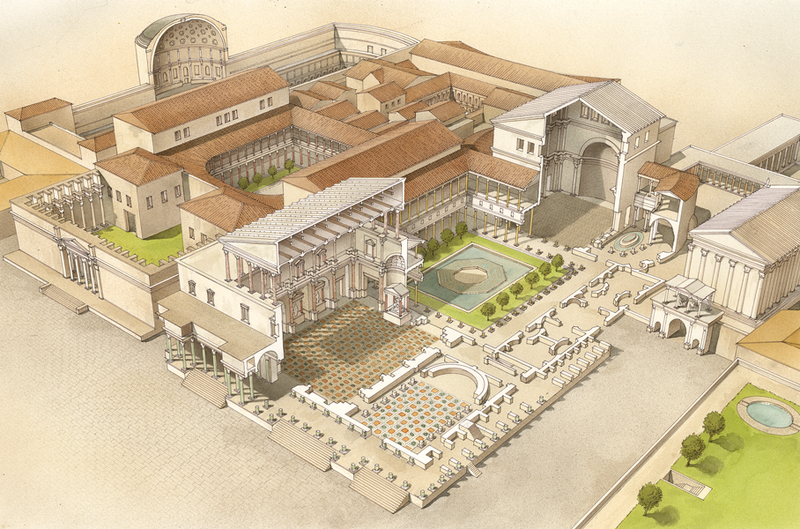 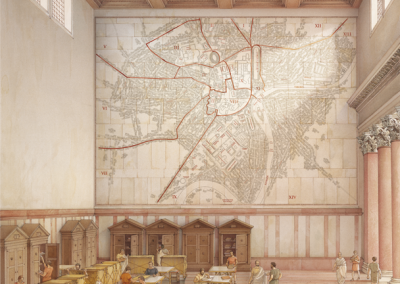 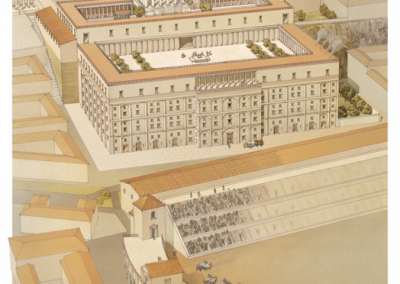 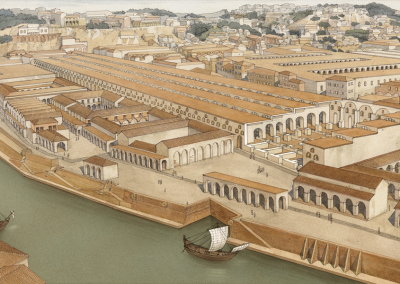 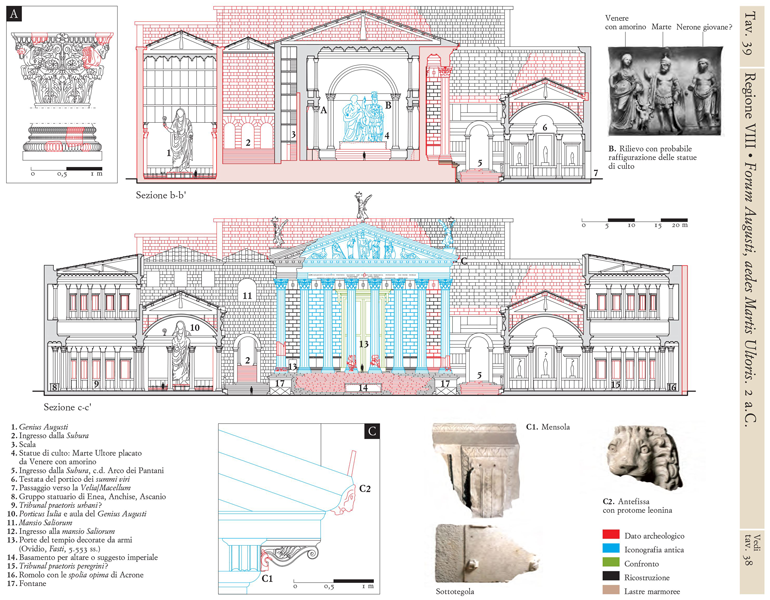 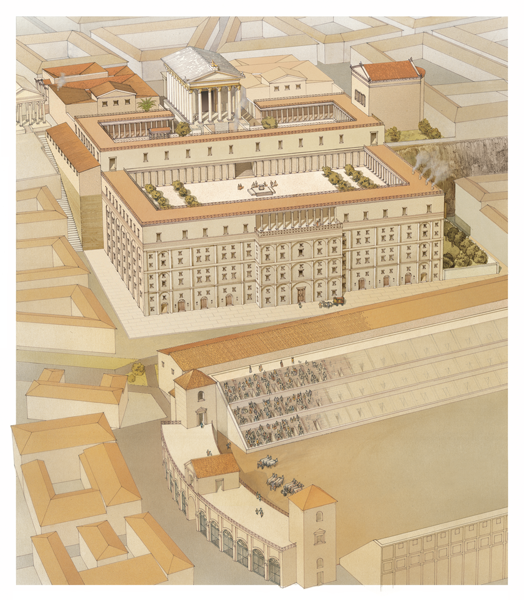 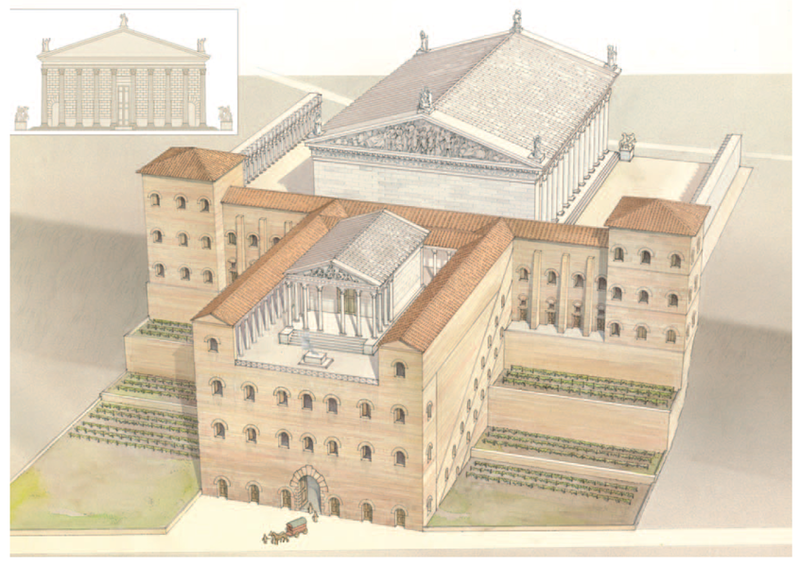 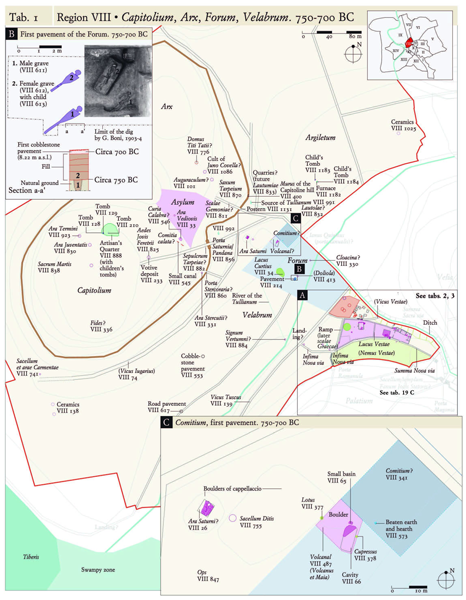 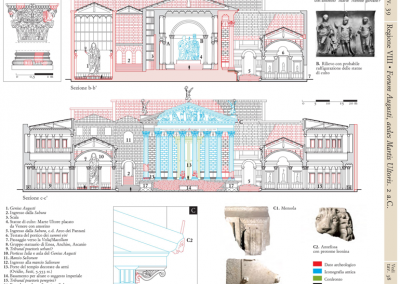 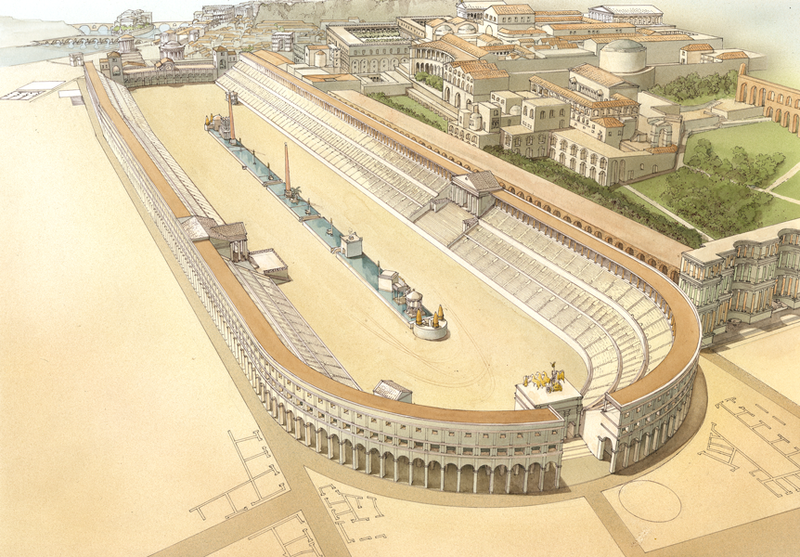 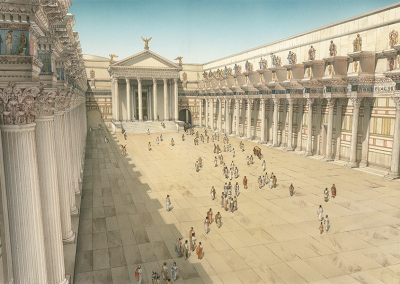 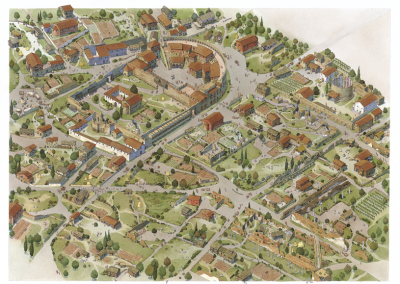 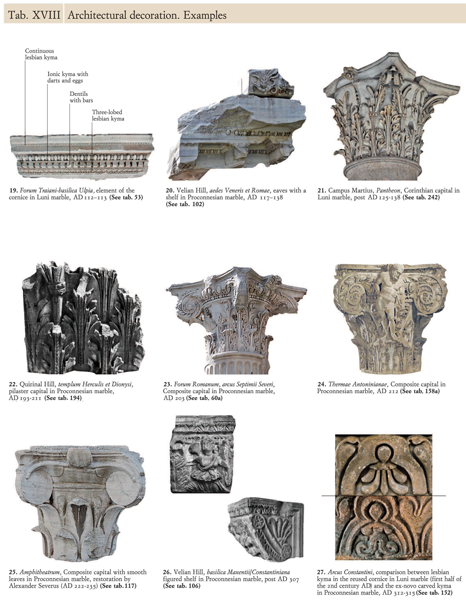 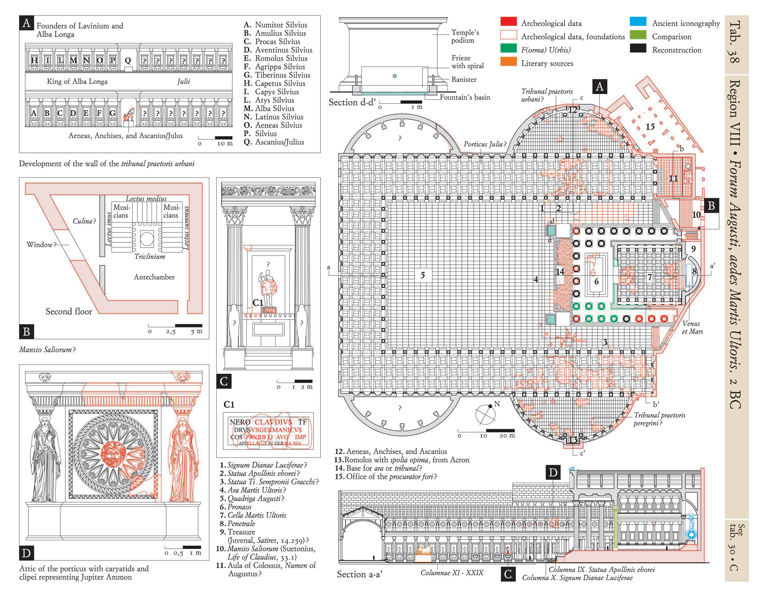 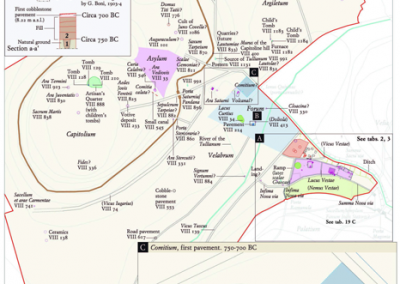 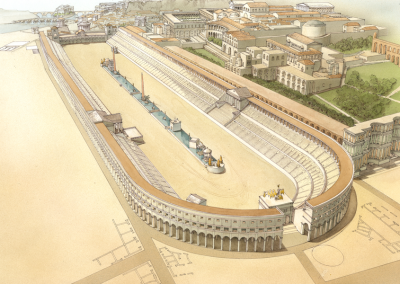 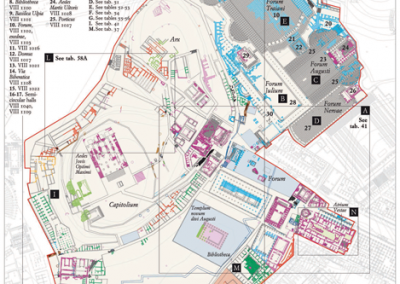 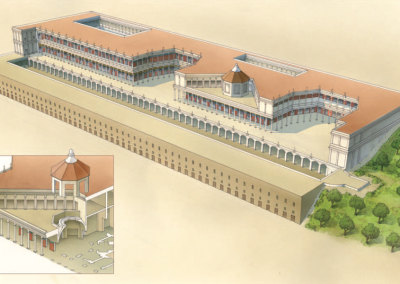 Atlas of Ancient Rome [PDF] sampler. 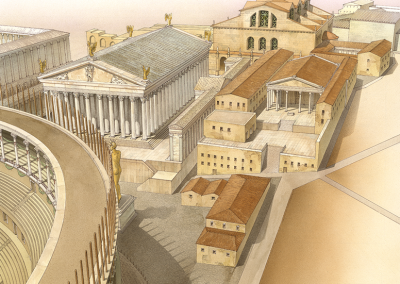 © Copyright, Princeton University Press. 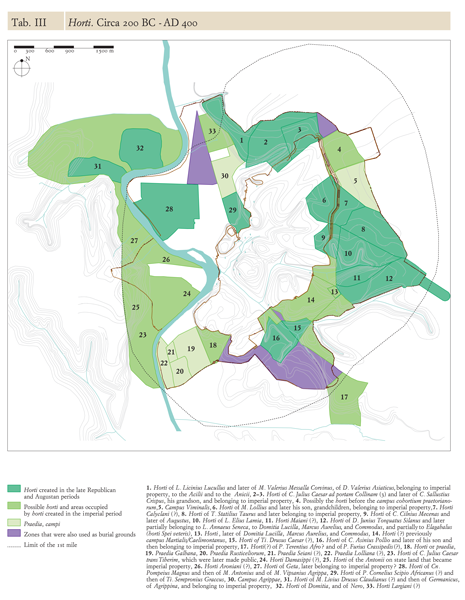 No images or part of this book may be distributed, posted, or reproduced in any form by digital or mechanical means without prior written permission of the publisher.